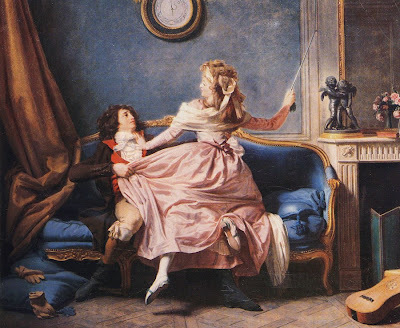 The Ingoing: I recently bought an antique riding crop. I recently bought an antique riding crop. And this postcard. At the same place.